Storytelling, to me, is one of the greatest things we share with others. It's a pathway to human history is it not? No matter how many nuances occur in such stories, a message is delivered. Be it fiction or non-fiction, the core message, I firmly believe, is inspired by the imagination of someone who's experience needs to be shared with others in one form or the other. It's the very reason why I value a good story, regardless of it's medium; be it a poem, movie, novel, song, video game, play, or artwork. I remember a time, during an age when I was not responsible for another little human, that I enjoyed going to the cinema. Something happened to me after my divorce. Movies and even video games became bland to me. 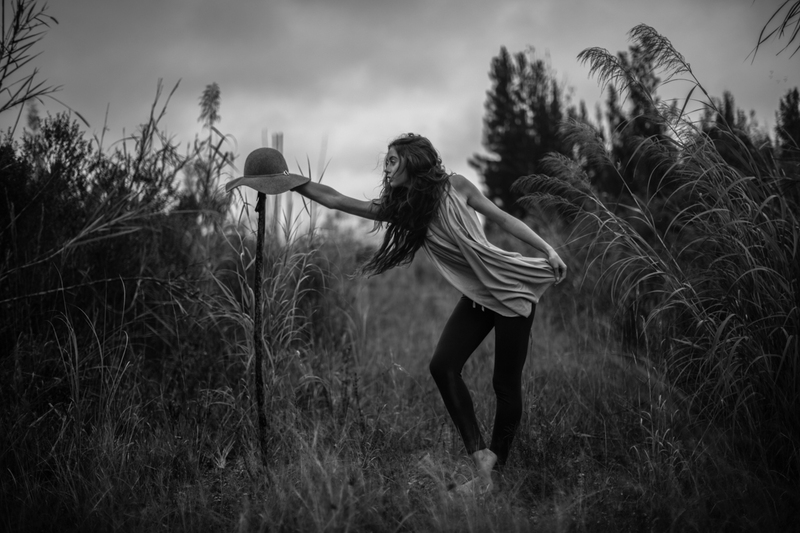 I sought solace in poetry, novels, art, and music as sources for good storytelling instead. One can make an argument that the psychological effects of a painful divorce took a toll on me, desaturating colors from things I used to enjoy. A valid argument and perhaps even merits some truth, for it was a life-altering ordeal for me despite being the one who initiated the divorce. I'm rambling here reader, as the purpose of this post was not to get deep into that! I was trying to preface what I wanted to write about, but I went out on a tangent here. It happens — a showcase of someone who has much on their mind I suppose. Regardless, after putting my daughter to bed, I decided to have a glass of scotch and put on Netflix. I had a long day at work and wanted to take a load off. 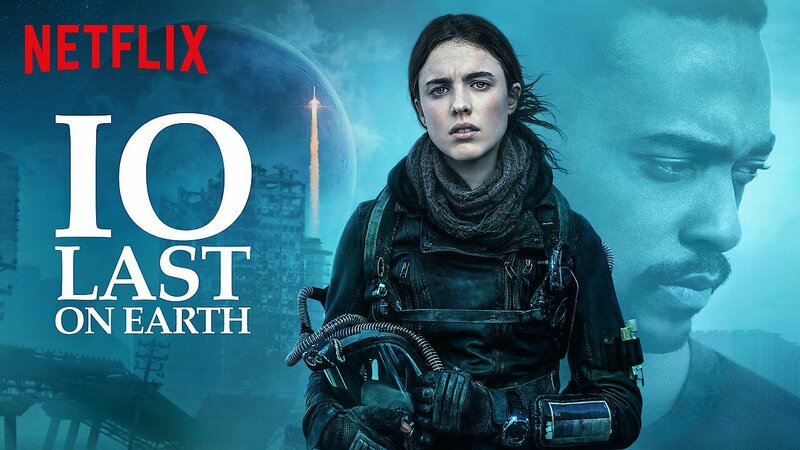 I began to browse through the movie selection, and one caught my eye: "IO: Last on Earth." Its movie poster depicted someone wearing a biochemical suit standing before a barren wasteland of the sort. "Ok, a post-apocalyptic movie. Sure, why not." Immediately I recognized the eyes of a beautiful actress, through the gas mask, that has caught my attention in the past. Margaret Qualley, to me, has the most beautiful face in all of Hollywood. Alright, that's beside the point again, but interest settled in reasonably soon. I sat and watched. IO is a low budget film, having an almost indie-like feel to it as well, but it's storytelling, and it's pace... was very much in line with what I enjoy. It's the atmosphere, its mood, its writing, the actress's demeanor, her intellect, her melancholic yet optimistic persona, and her practicality makes her be one of the more memorable charters that I have seen in a while. There are no explosions, no car chases, no multi-million dollar computer graphics effects, no gunfights, no daring escapes, no monsters, no gore... none of the typical Hollywood junk that the masses seem to crave. IO was the second film, in a very long time, in which I haven't fallen asleep at some point. It's a simple film about survival without the cheap Hollywood tactics to hold your attention. I appreciated the flick and went online to look at the reviews. A whopping 33% on Rottentomatoes! Ok, let's take a look at the movie I previously saw a while back that I also enjoyed. Bird Box. Ok, better but far below the "blockbuster hits." So, this got me thinking the following: I'm weird, but IO would be a film I would have shot and directed given a chance. It's ultimately my style of storytelling, clearly not appreciated by the masses, but I've always been one to be different. Something I do not shy away from. After a long day at work one evening, I decided to sit back and enjoy an episode of SNL. I noticed a musical performance of a rock band called Greta Van Fleet. They sounded terrible! So bad, that I wondered why SNL would host such a funny looking and sounding band. Wow. My curiosity swelled, and I searched on Spotify for more of their music. There has to be, I said to myself, a reason why they played on SNL. "Black Smoke Rising" was the song they played on SNL. I put on my headphones and listened. "Woah, WHAT!?" I said to myself. They sound so much like the legendary rock band Led Zeppelin, in terms of guitar riffs and even the vocals!! I listened to a few more of their songs and did more research on them. 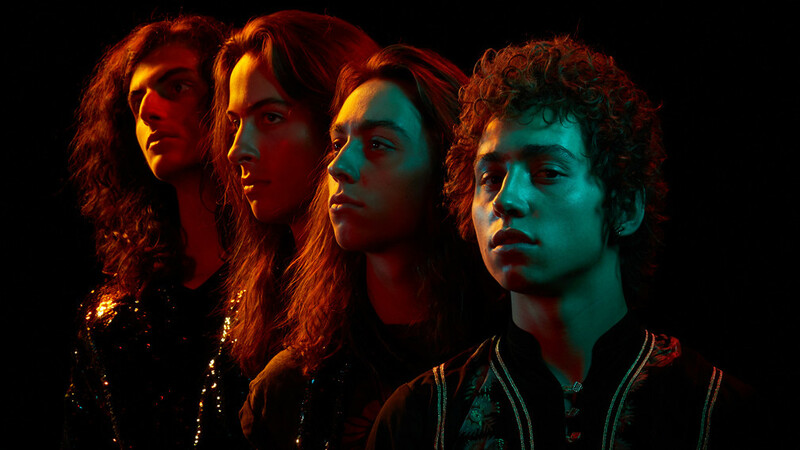 As it turns out, Greta Van Fleet is gaining massive amounts of traction and at the same time having a polarizing effect in the rock community. On one side of the aisle, there are those who say they sound way too similar to Led Zeppelin and are not offering anything new to the rock genre. However, the other side of the aisle is loving this band precisely for that same reason: they sound like Led Zeppelin. In a market that's overly saturated with R&B and Hip-Hop, is it such a bad thing to have a band reviving the hard rock sound of the 70's and bringing it to a new generation of listeners? Robert Plant, Led Zeppelin's lead singer, even acknowledged the similarities between the bands and happens to give Greta Van Fleet a friendly nod. I came to conclude that this band just had a weak performance during their SNL play time, but their music is good. In a market that's overly saturated with R&B and Hip-Hop, is it such a bad thing to have a band reviving the hard rock sound of the 70's and bringing it to a new generation of listeners? Robert Plant, Led Zeppelin's lead singer, even acknowledged the similarities between the bands and happens to give Greta Van Fleet a friendly nod of approval. Greta Van Fleet offers a high contrast to today's rock offerings and lets' face it, we will never see Led Zeppelin perform live again, let alone produce new music. I happen to be a huge fan of Led Zeppelin, and Greta Van Fleet is creating music that might as well come from Zeppelin. So I ask again, is it such a bad thing that they sound like Led Zeppelin? Absolutely not. I am enjoying their music, and I take a seat with the side of the aisle that applauds the comeback of a style of rock music that has captured the hearts of millions during the '70s. Kudos to these kids (all younger than 22 years of age). They are brilliant musicans, and I hope that as the years come before them, that they manage to solidify their style and possibly step out of the Zeppelin's shadow. I see good things happening for this band. Welcome back Rock n Roll. This is it. They are starting to play one of the two songs I wanted to see performed live. My heart begins to slow down a bit. The crowd cheers loudly and everyone around us starts to stand up. The band, having just recruited thousands of fans to sing along, continues playing. I remain on my seat... while all others stand, waving their hands, and singing along. I get a lump in my throat, not expecting the surge of memories to flow back. Some good memories, some bittersweet ones, some that I thought have all been but forgotten, but all worthy of defining the person I am today. There is something spectacular, listening to this song, play live. It's almost as if I'm hearing it for the first time, yet at the same time, for the thousandth time. She reaches down to me and asks me why in the world am I sitting down. She grabs my arm and pulls me up. Would you lie with me and forget the world?" sings the band. And as I stand, looking at them perform, I turn to my right side and see her singing along with a huge smile on her face, arms swaying back and forth. I can't help but smile too, and I continue looking at the band perform. Both hands in my pockets. I was there, but at the same time, I was not. I was somewhere else, in a different time, and as a different person... bleeding. Moments later, I feel a massive hug from behind, bringing me back where I am supposed to be. Little did she know, just how badly I needed that. A face I never thought I would see again. The distance of time mercifully allowing me to forget. Yet, decides to bring back everything in an instant. The cruel vision of a garden bursting into life.